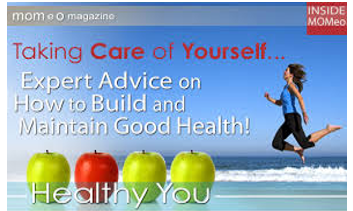 There is no better prevention of chronic illnesses than to stay healthy. 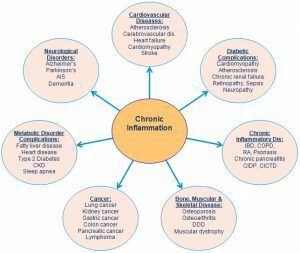 Our body has its defense system that protects it from being damaged or harmed by external stimuli or sometimes from internal factors. Defying chronic illnesses is not really a concern for anyone until someone close to us or we, ourselves, are diagnosed with one. Did you know that we can actually defy chronic illnesses such as cancer, diabetes, multiple sclerosis and more without trying? It is all about doing things the right way. Every day, there are things that we don’t really pay attention to. 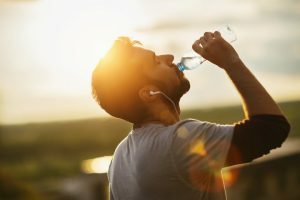 They are our regular routines that could go unnoticed because we consider them normal, but when we do these things the right way or even better, we could make our body healthier and stronger. What are the usual routines we do that might have a significant impact on our health? Wake up early enough every day to get the morning sunlight, and its health benefited the body in producing vitamin D which helps in improving bone health and boosting our immune system. Our immune system serves as our defense against any threats to our health. Our body is made up of 70% drinking any liquid. We may have heard the full benefits of water. Aside from hydration, water cleanses the body and helps in proper regulation of blood in the system. If you cannot jog every day, make sure to take a walk for at least an hour. Walking can reduce the risk of chronic illnesses such as diabetes as it lowers blood sugar levels, and it also reduces the risk of high blood pressure or any heart-related disorder. Aside from the physical benefits of walking, it also helps relax the mind and improve the mood. According to Ludwig Andreas Feuerbach, “Man is what he eats.” It could mean that our health depends on what we take inside our body. Everything that we consume has either a good or bad effect on us. We know which foods are good for the body, but ironically, we still choose to munch on the unhealthy stuff like fries, doughnuts, burgers, chips and other junk food. If we want to stay healthy, we should eat right by eating nutritious food like fruits and vegetables. Sleeping is the time when our body gets to relax and heal. Avoid staying up late and make sure that you get to sleep at least 8 hours. 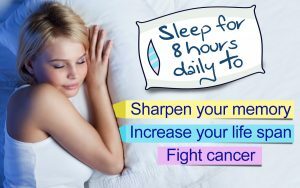 Sleep deprivation can cause severe damage to our health, and we can develop chronic illnesses. Lack of sleep can make us moody and stressed which would eventually cause our body to react negatively as stress is one of the leading factors for most illnesses. Defying chronic illnesses is all about doing what our body naturally does and doing them the right way. It is about being aware of the things that are good for us and applying them to our everyday lives, avoiding the things which we know can be harmful to our overall well-being.